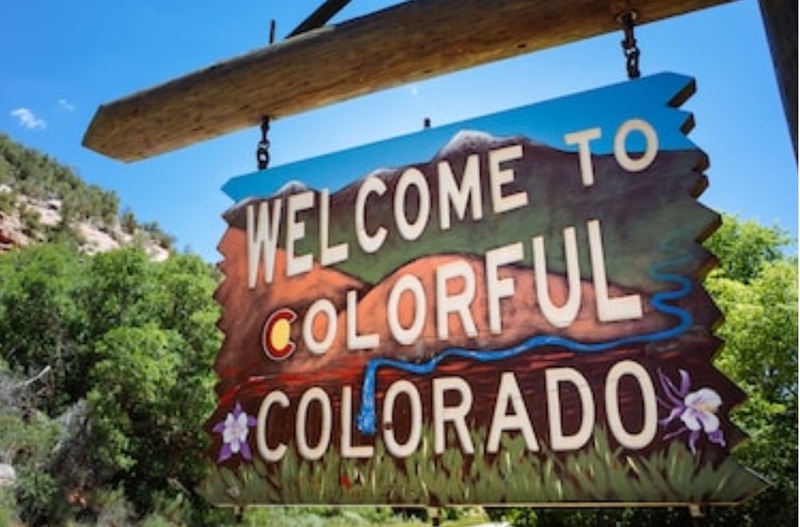 The “Colorado Digital Token Act” is a new bill in the state of Colorado that is expected to provide some exemptions from the security laws for virtual currencies. 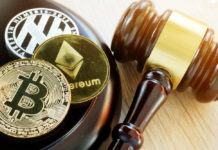 According to the bill by lawmakers in the western state, Cryptocurrencies will benefit from limited exemptions from securities broker-dealer and salesperson licensing requirements for digital tokens dealers and securities registration. The bill notes that the state’s securities laws expose Colorado businesses to regulatory uncertainty. 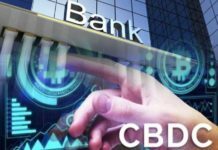 Businesses operating in the Cryptoeconomic systems in the state stand to benefit as they will now obtain capital to grow and expand from the sector under the new law. 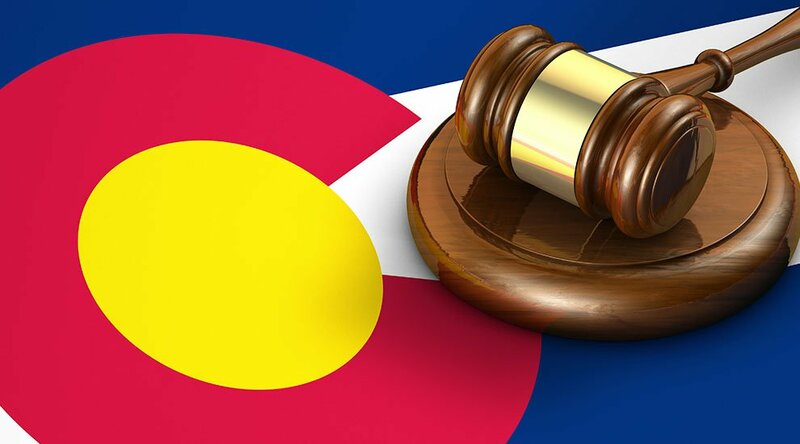 According to the Colorado Sun publication, tokens will have to pass the Howey Test if they fail to qualify under the state’s harbor law. This is not the first time that Colorado lawmakers have tried to introduce a Cryptocurrency bill in the state. According to the publication, in April 2018, the “Virtual Currency Exemption Money Transmitters Act” was first passed by a single vote. However, some lawmakers changed their minds later thereby failing the bill. In June last year, the state government formed the Council for the Advance of Blockchain Technology with the aim of providing a comprehensive legal framework to encourage the use of blockchain technology while providing consumer protection. The group by Gov. John Hickenlooper was composed of various blockchain industry leaders such as the Shapeshift CEO Erik Voorhees. New York has expressed the need to improve oversight of Cryptocurrencies in the state. The governor, Senate, and Assembly will be in charge of recruiting the members of a task force that is expected to accomplish this role. The task force will be composed of academics, blockchain companies, investors, consumers, technologists etc. The group will assess various aspects of the new technology like Cryptocurrency mining energy costs and taxation. According to Clyde Vanel, a New York state assemblyman, the state is the leader in finance in the country. They now want the northeastern state to play a leading role in Fintech regulation. The assembly member added that they want to create an environment that will allow for the use of blockchain technology while at the same time protecting investors and consumers. However, creating a conducive environment for both the technology and consumers is not an easy task as it requires the involvement of many players. Many governments have found it challenging to regulate the sector mainly because of the newness of the technology. Luckily, New York has discovered this challenge and formed a team composed of almost everyone in the society to encourage unbiased opinion. Based on the composition of the team, New York may end up with one of the most comprehensive legal frameworks for Cryptocurrencies. Previously, New York had created BitLicence in an attempt to monitor the Crypto sector. 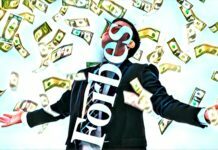 The state’s Department of Financial Services (DFS) has already issued fourteen Cryptocurrency licenses. Some of the companies that have acquired this license include Xapo, Square, Bitpay, and Coinsource among others. The new task force is expected to submit the first report on 15 December 2020.